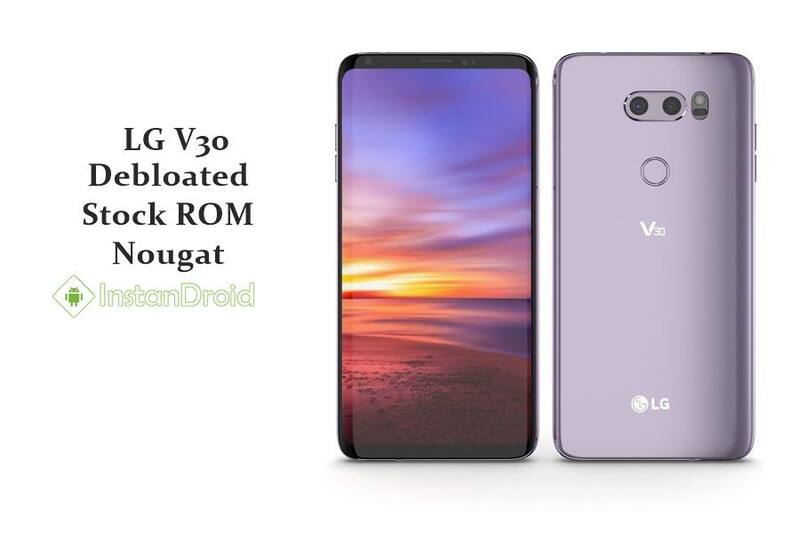 LG V30 [H930] Nougat Debloated Stock ROM , This is a minimal stock customized custom rom for LG V30 H930 versions only. The rom is based on stock rom with various improvement and tweaks. The rom is fully deodexed, De-bloated rom. Find out more in the full article. At first Download the ROM and copy the LG V30 [H930] Nougat Debloated Stock ROM Rom file, copy this in Phone’s External Storage/SD-card/USB OTG. and copy the Recovery file in your desktop/laptop. 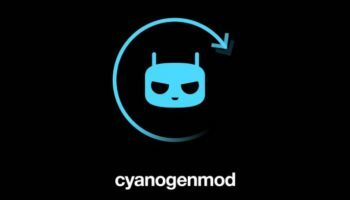 After successfully entering the Custom Recovery Option TWRP first & foremost take a backup up of your current ROM. Select “Backup” 》Select External storage 》 backup process may take 5/7 minutes. Here is the guide to take a complete nandroid backup of your current rom. Reboot to TWRP again. After that click install select the Rom file from Phone’s External storage/SD CARD/USB OTG (where you’ve copied the rom). Now confirm with “Swipe to Install“. AROMA Installer will pop up and guides you through ROM install process. After that enjoy the test of LG V30 [H930] Nougat Debloated Stock ROM.